Require no efforts to track finances and offers a wide range of functionality and settings for professional users. Get Alzex Personal Finance license includes an activation code with 25% Off Coupon now! Alzex Personal Finance is an intuitive and easy-to-use home & business accounting software. As distinct from other applications, Alzex Personal Finance offers a nice-looking and well thought-out interface, ease of use and clear presentation of results. Alzex Personal Finance can help you control your budget, understand where your money goes, pinpoint the areas of excessive expenditure and cut down unnecessary expenses. Alzex Personal Finance requires little time for keeping track of home & business budget. 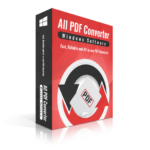 It is easy to learn for beginners and provides a rich set of features for power users. You can install the program on a USB drive and have it always at hand. 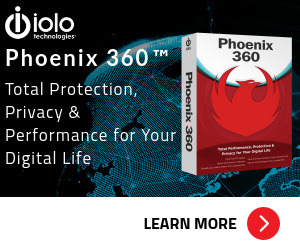 You can track home & business budget on any computer at home, in the office, or on the move (even if software installation is forbidden by the administrator). All data is stored on a USB drive and no traces are left on a computer. The idea behind Alzex Personal Finance is to divide expenses (and income) by categories. It allows you to see where and how much money is spent without analyzing reports. Categories are presented as a tree with unlimited nesting. Each category may have subcategories that may have their own subcategories. Also, expenses (income) may be divided by family members and defined with tags. So you can easily see the flow of money from the big picture down to the smallest details. Alzex Personal Finance features which make this accounting software for small business unique in its category are total simplicity and clearness. You can see at once from the summary view the way your money was spent, total sum and percentage structure for categories, balance on accounts, as well as overall balance. Shared database on all devices – Alzex Personal Finance software can be installed on Windows PC, Android phone and iPhone/iPad. Keep track of personal finances across different devices and sync data between them. A rich set of data management tools – A possibility to undo and redo any changes. Batch editing (grouping, renaming and other actions over sets of records). Transaction grouping, sorting and a flexible system of filters. Sync data across multiple devices – Several users can work with a single database and synchronize changes over the Internet. Users can work with a single file from several computers at the same time (on the network). Budget – Accounting software for small business makes it easy to monitor progress in achieving your financial goals and control expenses. Entering recurring data with a single click – Simply type first few letters and select a transaction from the list of frequently used transactions, and then our business accounting software fills data to all fields of the form. Reports – Reports help you to analyze your financial situation. It will help you to understand where your money is going and manage your income in the most efficient way. 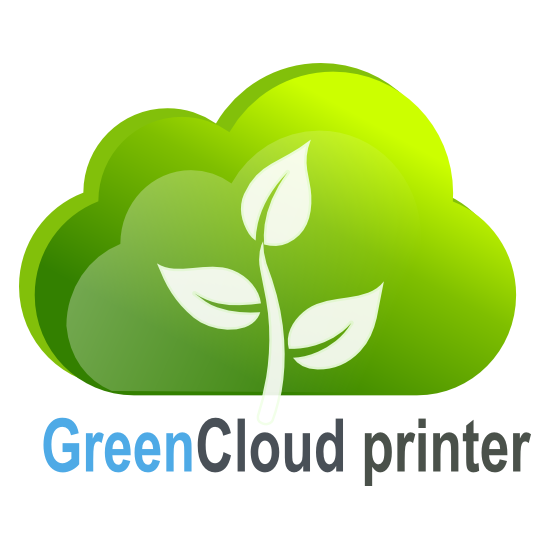 Multicurrency – Business accounting software contains almost all currencies of the world, plus precious metals. Also you can add your own currencies, including “virtual” ones. Exchange rates can be downloaded from the Internet. Tracking debts and credits – You can borrow and lend money, and it will be displayed in the program. To repay debts, you can use any account and any currency. User accounts & access restrictions – Several people can work with the same database. It allows you to track users who create transactions, protect transactions from changes with a password and hide them from other users. Categories, payee, projects, and tags – Many features for organizing transactions. A rich set of data management tools: A possibility to undo and redo any changes, batch editing and a flexible system of filters. Events and tasks – Here you can see tasks whose execution needs to be monitored and events that you do not want to forget. Tasks differ from events in that they have a status (in progress, failed, completed) and priority. Events just happens. Creating and editing events. Not sure if Alzex Personal Finance does what you need? Try it out now. Please feel free to download Alzex Personal Finance here. 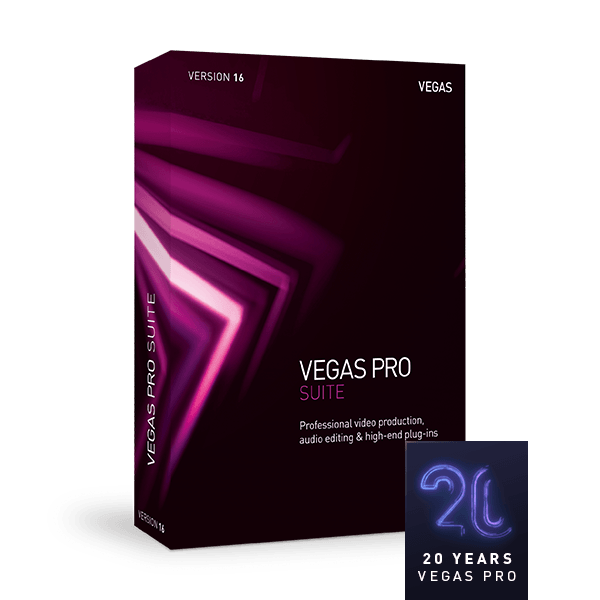 This personal finacial software by Alexandr Shirokov has been tested professionally and we are assured that no viruses, Trojans, adware or malware contained. You can download Alzex Personal Finance software and try it for free for 30 days. 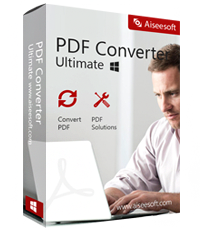 If you wish to continue to use the software simple purchase an activation key. After payment has been received, an email with the activation key will be sent to you. What are their users saying about Alzex Personal Finance? Why people loved it? 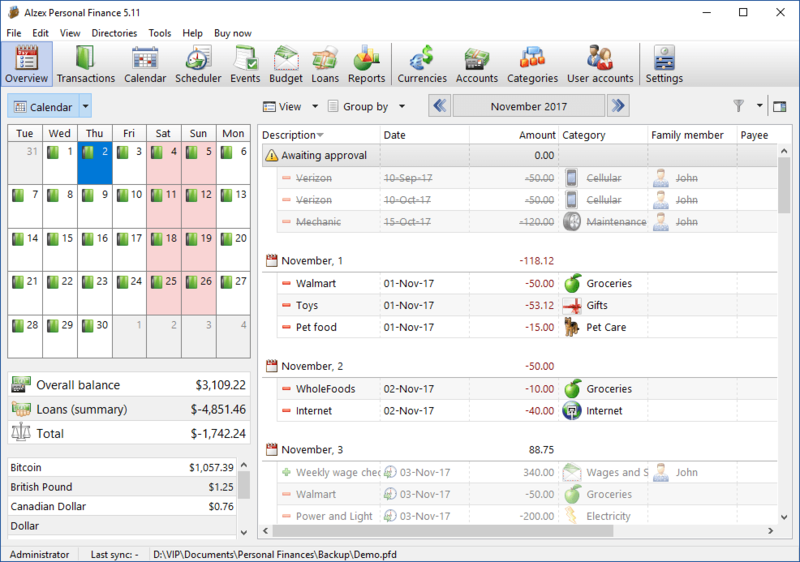 Since my goal right now is to create a simple life, this home accounting software is right on target. Thank you for your excellent work and for making this personal finance software accessible to average folks with small wallets. I’ve spent more on other business accounting software, but this was the best I’ve found so far. 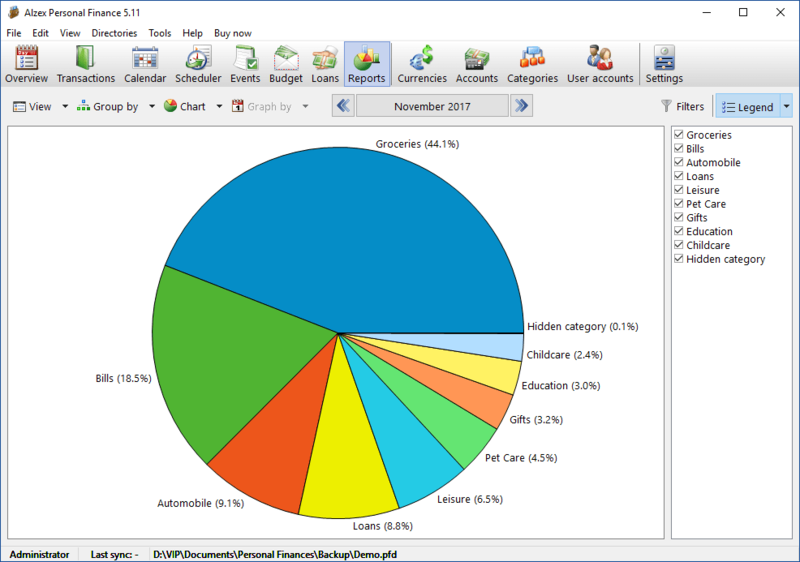 This small business accounting software clearly shows me where are the biggest expenses for my business and help me in my decisions. We sit together every month, review the info by using this financial planning software, do the action plan and everyone finish this revision smiling! I strongly recommend this financial software for all. Congratulations! It is amazing! I love budget improvements and general look and feel is stunning. Thank you so much for such an amazing financial management software. I have reviewed some other tools as well during last year, among of them your accounting app was found to be the best personal finance app for tracking finances on the most simplier way. 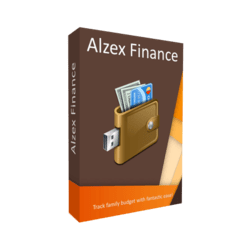 Alzex Personal Finance retails for $29.95, But, on our website, The Software Shop, you can save on your purchase of its license key with 25% discount coupon code. This offer is available for a limited time! 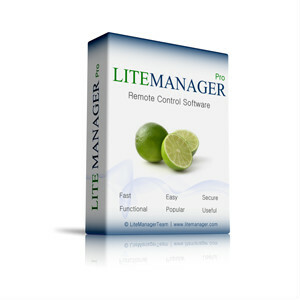 Includes all extra features: user accounts and access restrictions, events and tasks, payee and projects. Volume discounts available. *Your local VAT (Value added tax) will be added automatically. Some extra features of the program are not available for this version. Use of the license for commercial purposes is forbidden. Alzex Personal Finance Giveaway is unavailable at this moment. 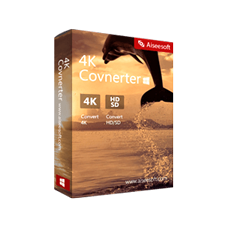 Also, chek out the latest software giveaways that are available here on the software giveaway page. Please Report if Alzex Personal Finance Software Deal/Discount Coupon/Giveaway has a problem such as expired, broken link, sold out, etc. 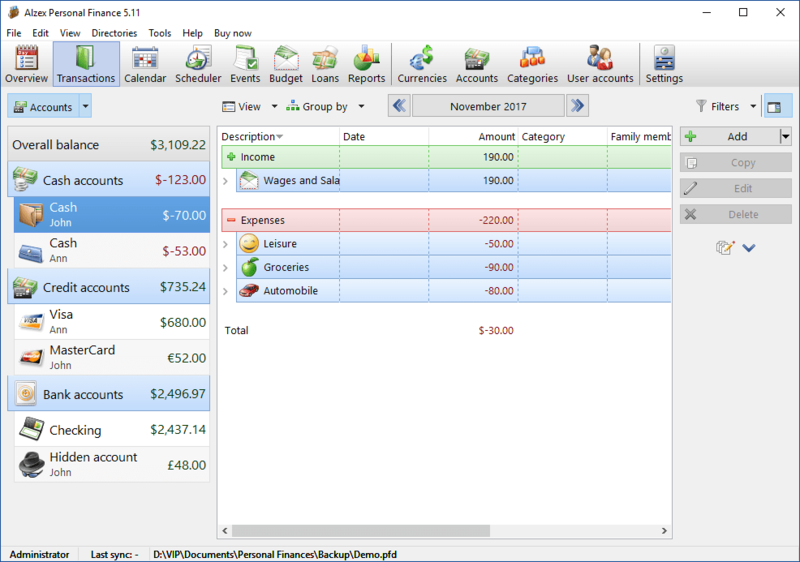 Alzex Personal Finance is an elegant, super easy home accounting software. You can see at once from the summary view the way your money was spent, total sum and percentage structure for categories, balance on accounts, as well as overall balance. The system of categories is designed as a tree that may have the unlimited number of sub categories. Unlimited tags for each transaction.